After you sign up as a Bogey Golf Tour member. We will issue you a membership card to use at participating sponsors and courses for special offers. You will also recieve your GAM Member ID. Use the Member ID to log into GAM to keep track of your rounds and your handicap. 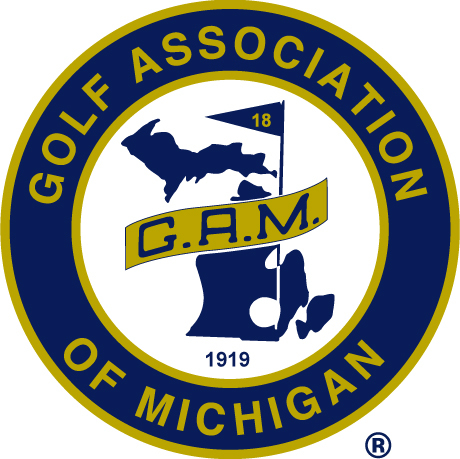 As a new member you need to enter a minimum of 5 or more of your most recent 18 hole scores into GAM before your first tournament. Tournament scores are always exactly what you scored on any given hole, but your handicap is based on Equitable Stroke Control. When you enter your tournament and "fun rounds" into GAM it will automatically calculate your equitable.